Thank you for your interest in becoming a partner in enhancing the education of our health care students. If you wish to participate as client in one of our classes, download the Client Intake Form and email the completed form to nskillman@elon.edu. 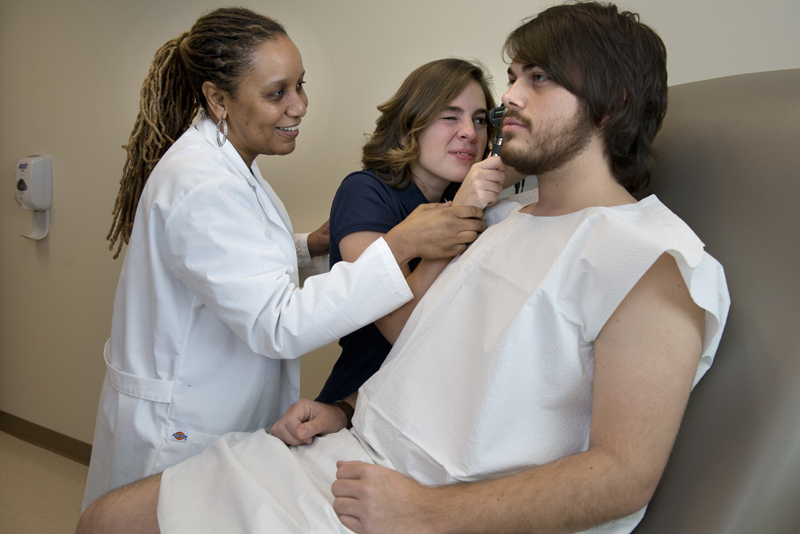 If you wish to participate as a standardized patient, email your resume or CV to nskillman@elon.edu.